A brand new agricultural study tour to Dublin is to take place in April for YFC members across England and Wales. 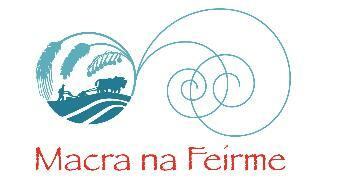 The trip, which will be hosted by Irish young farmers from Macra na Feirme YFC, will include two days of farm visits, tours and sightseeing. 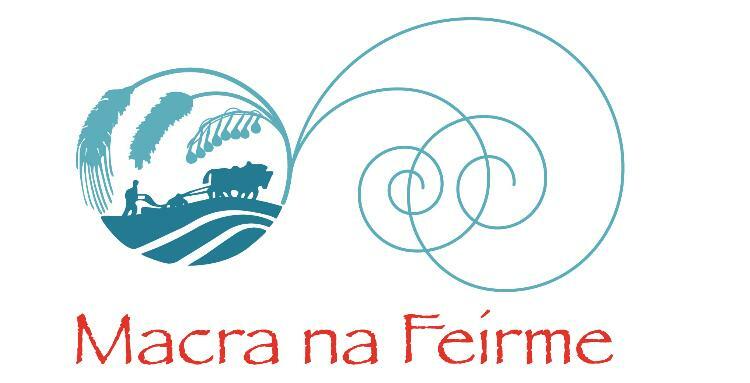 YFC members will be able to visit Teagasc – the agriculture and food development authority in Ireland, Macra na Feirme and the Irish Farm Centre in Bluebell. The trip will also take in dairy farms, mixed enterprises and grain merchants around Dublin as well as a spot of sightseeing in the city itself. The trip takes place between 16-18th April and costs just £60 for YFC members, including transport and accommodation. To book a place download and complete this booking form and return to claire.hodge@nfyfc.org.uk. Under 18s (16+) are welcome but applications must be accompanied by a parental consent form. Bookings will be taken on a first come first served basis, and you will be contacted next week with confirmation of your booking. NFYFC has teamed up with NatWest to help YFC members access free help and support in their business aspirations and YFC finances. A team of NatWest specialists will take part in a banking forum and will be on hand to answer YFC members' questions on a range of subjects from renewable energy and mortgages to private banking and opening your first bank account. The evening event will begin with an open question and answer session with banking specialists and local branch managers, as well as YFC member and tenant farmer Luke Abblitt. Start up advice for everything from business, to personal accounts and YFC finances. The first pilot event is totally free and will take place at Shuttleworth College in Bedfordshire on 23rd April from 7-9pm. 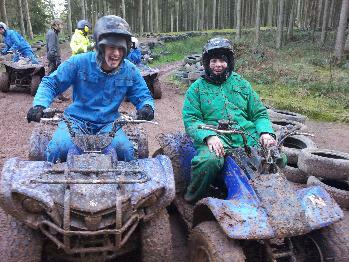 To book a place, contact Sandra James on 02476 857207 or email sandra.james@nfyfc.org.uk. 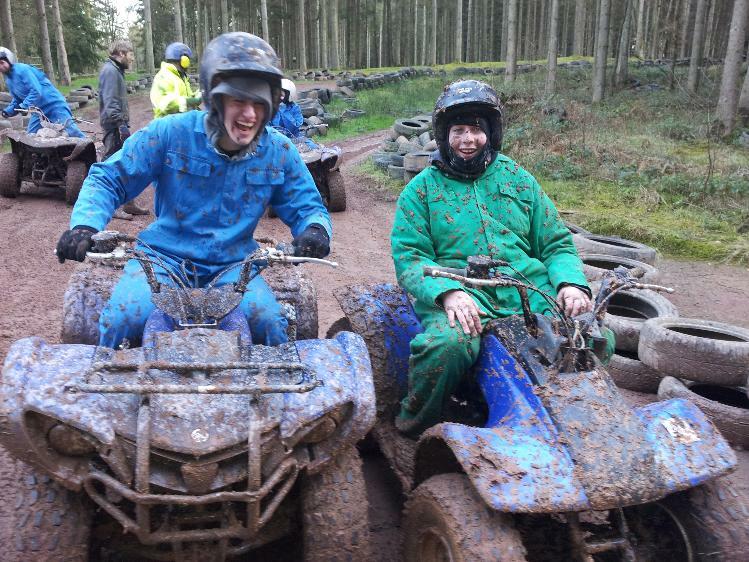 Looking for a new challenge for your YFC? Why not host an international exchangee through Discovery! Every year, young people from across the world visit the UK as part of the Discovery programme. These visitors spend a week with YFC members, learning about life as a Young Farmer on the other side of the world. Hosting an international exchangee can be just as much fun as travelling with Discovery; all you need is a little bit of planning, teamwork and a taste for adventure! Your County office has now received a list of exchangees for 2013, so get in touch with your local office or County International Link person and find out how your Club can get involved. Click here for more information about hosting or contact Emily Johnson on 02476 857218 or email emily.johnson@nfyfc.org.uk. NFYFC is looking for a member who has never been to Annual Convention and who wants to be featured on the website, on the cover of Ten26 and get special access to a queue-free bar! If you have never experienced a Young Farmers’ Annual Convention and are keen to see your name and photos in print and online then get in touch. The lucky first timer will also receive two weekend tickets to access a seperate bar where they can mingle with Council members and guest speakers – and avoid the queues! 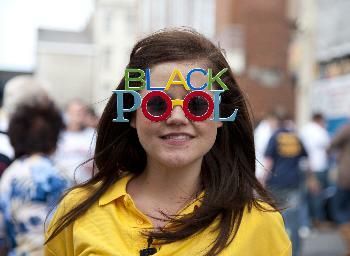 A professional photographer will be present throughout the weekend to record the highlights of your time in Blackpool and the communications team will do short interviews with you to post on the website and include in the magazine. You will only need to devote small amounts of time during the day for updates and the communications team will meet you so you don’t have to stop any activities you had planned. If you are interested in being our Convention Celebrity, please contact magazine@nfyfc.org.uk to tell us in less than 50 words why we should pick you! The event in Blackpool over the May bank holiday weekend is set to be the best Convention yet and it has already taken more advanced bookings than previous years. 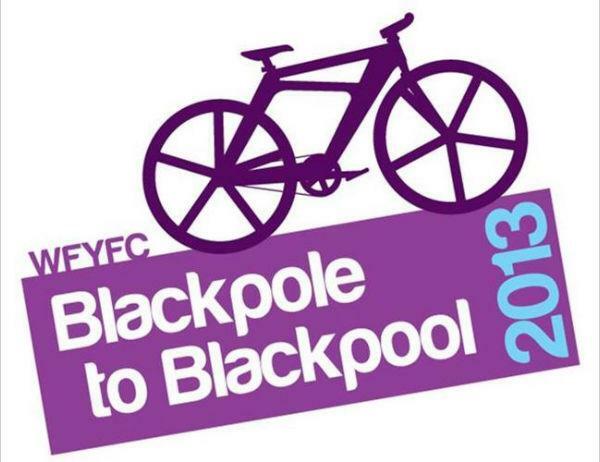 “Blackpole to Blackpool” will see 17 Worcestershire Young Farmers cycle over four days from Blackpole in Worcestershire to Blackpool in Lancashire , just in time for the NFYFC Annual Convention on the 3rd May. 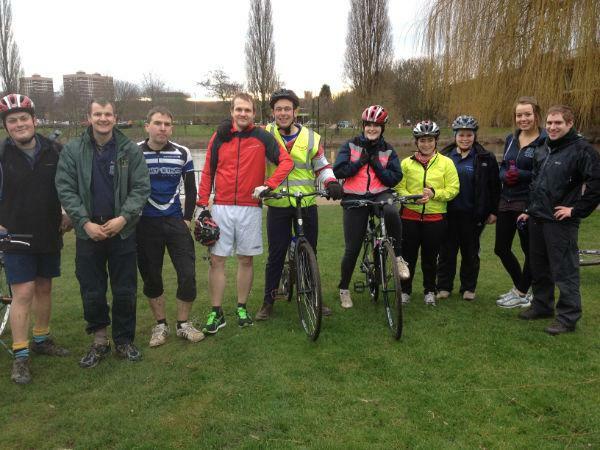 The intrepid cyclists don’t just want to raise the profile of YFC; they are also raising funds for Cancer Research and the Worcester branch of the Samaritans. Worcestershire members were visited by a spokesperson from The Samaritans this week, who explained a little about the support they give. 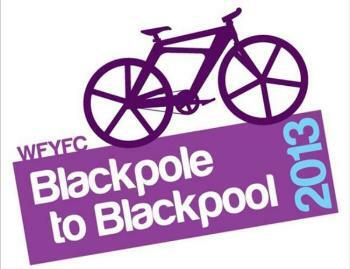 You can follow the team's progress on twitter at @WorcsYFC or by using the hashtag #blackpole2blackpool, or to donate just visit their just giving page. If your Club or County are planning a similarly adventurous expedition to Annual Convention this year, let us know so we can help you promote your trip. Just email magazine@nfyfc.org.uk or telephone Emily on 02476 857212. 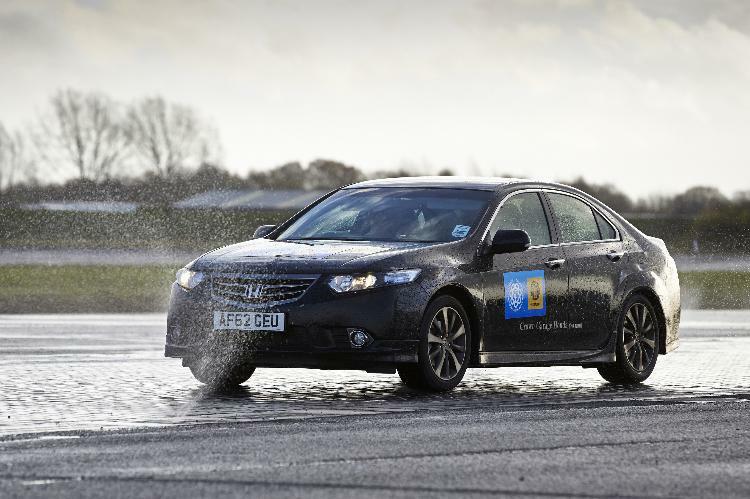 The survey, which has been created with the support of not-for-profit organisation Road Safety Analysis, asks questions about driving experiences and attitudes to driving (for members aged between 17 and 26 years old). While the survey does ask for your email address, this is only used for the prize draw and all other answers will be treated anonymously so that you feel confident providing the most honest answers possible. There is also a separate survey for non-drivers so we can gather views from passengers too – and this is open for 14 to 26 year olds to complete. As a thank you for taking part, at the end of every month NFYFC will draw one lucky winner from that month's respondents to the surveys and the winner will receive £100 of Amazon vouchers. Your answers will help to create a picture of young driver attitudes throughout the Federation. Later in the year you will be invited to complete a follow up survey to see if your opinions have changed if you have been exposed to road safety training through the Drive it Home campaign, which is supported by NFU Mutual.